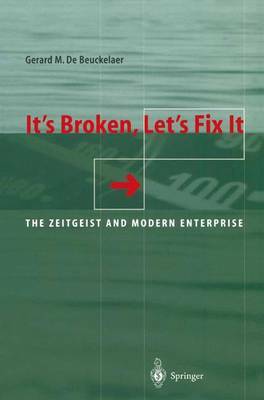 This book takes a hard look at the behavior of the modern enterprise as it evolves in this increasingly complex universe. It offers a thoroughly candid analysis of the way things really worktaking the perspective of people being both the perpetrators and the victims in the corporate game. The objective of this critical analysis is to stimulate thought about the modern enterprise and its interaction with humanity and culture. In essence, to understand things and find ways to improve them.